21.12.2010 - The Silver medal goes to Sweden. 17.12.2010 - Summary of EHF EURO 2010 Main Round. 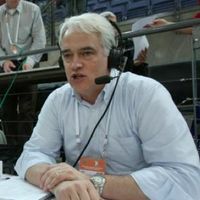 16.12.2010 - The final matches from EHF EURO 2010 in Denmark and Norway will be streamed live with commentary from Paul Bray. 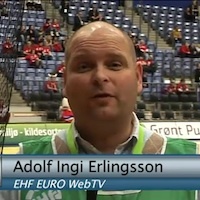 15.12.2010 - A new video news service for handball fans has been launched in Lillehammer, Norway as the EHF EURO 2010 reaches its final stages.